Live-Action Akira movie announced and will be made in California! If James Cameron can make a movie about Alita: Battle Angel, maybe Leonardo DiCaprio can do it too? It’s been revealed by Crunchyroll and Rightstuf that the manga series Akira, made by Katsuhiro Otomo, will be made into a movie. According to Crunchyroll, the movie will be live-action and it will be produced by Leonardo DiCaprio and will be funded by Warner Bros. The movie will be shot in California, United States with a budget of 18.5 million tax credit. Probably won’t be watching it. I’ve been disappointed in the anime to live action conversions I’ve seen. You’re not the only one. 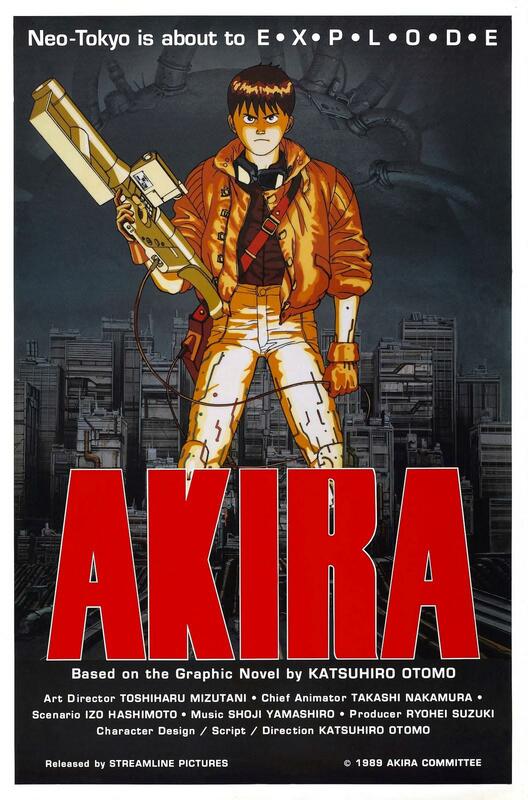 I seen Akira years ago and I am pretty much afraid how Hollywood and Warner Bros are going to butcher this movie. Hollywood has the resources (special effects and money) to make a spectacular Akira film. Based on past anime adaptations I however remain sceptical. Maybe they are turning a corner though. Some people liked Alita. True, it might actually be good. Alita did great and maybe with the right tools and people, Akira could be the next great movie adaptation. I’m afraid they will ruin a great movie. It’s going to be a challenge to recreate this anime in live action.